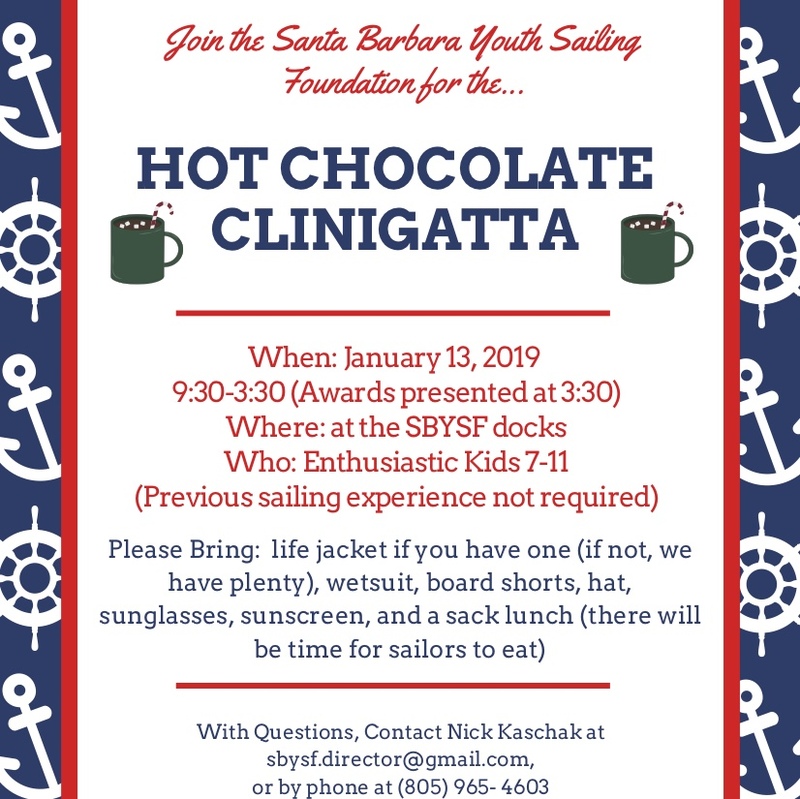 What: The second rendition of our learn to sail clinigatta (clinic and regatta) series! New sailors will be taught the basics of sailing under the guidance of our professional coaching staff. Who: Enthusiastic kids aged 7-11 who are interested in learning to sail! No experience necessary!